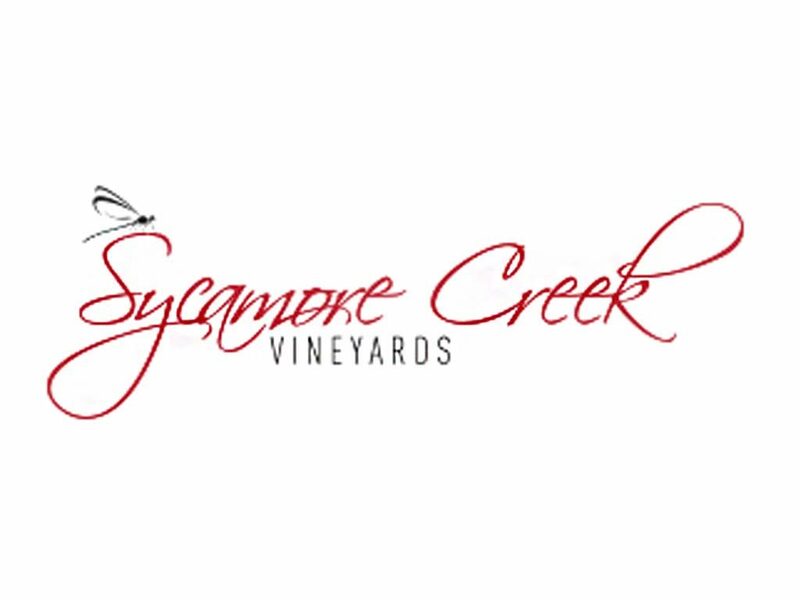 Sycamore Creek Vineyards & Winery is a small family-owned winery producing limited amounts of hand-crafted award winning wines. 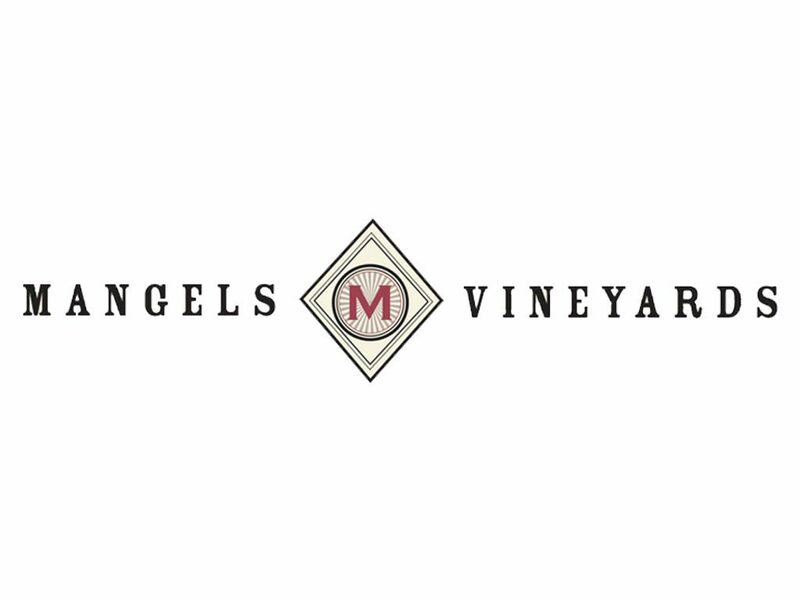 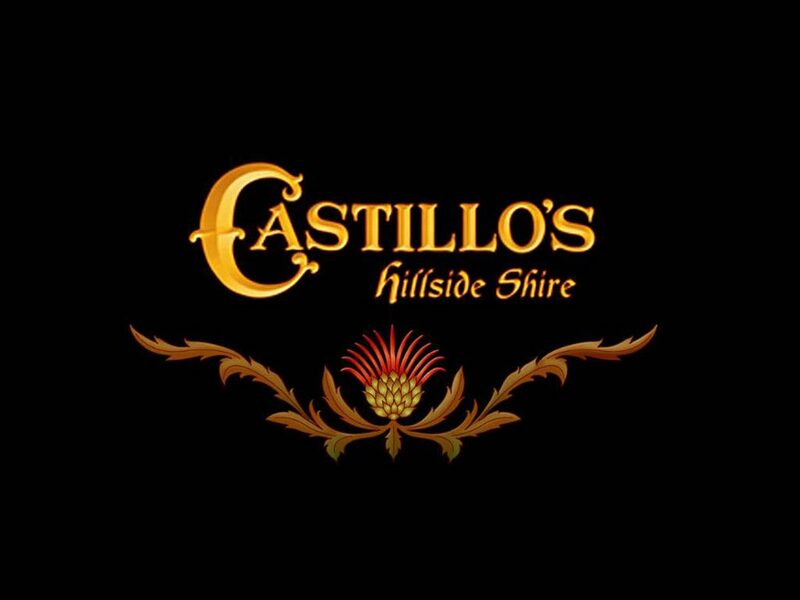 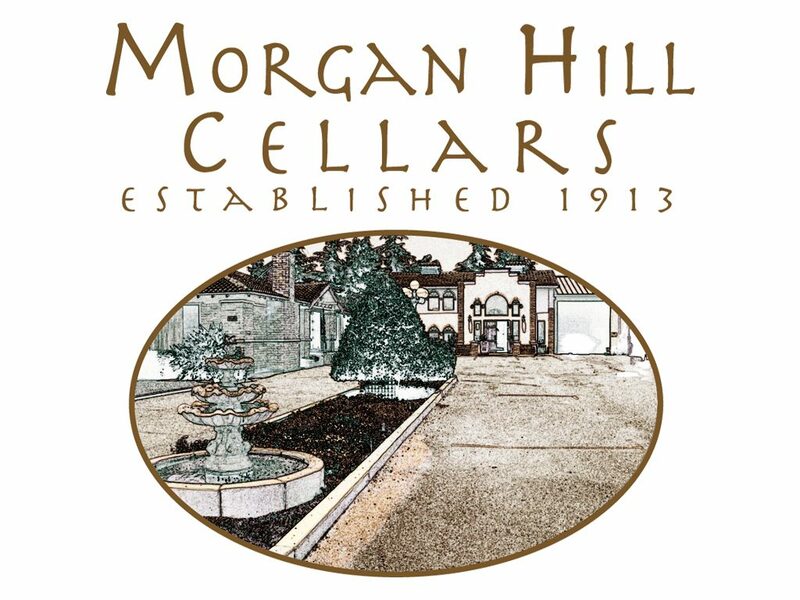 We invite you to come on in and enjoy our outdoor patio area with friends, family, and great wine. 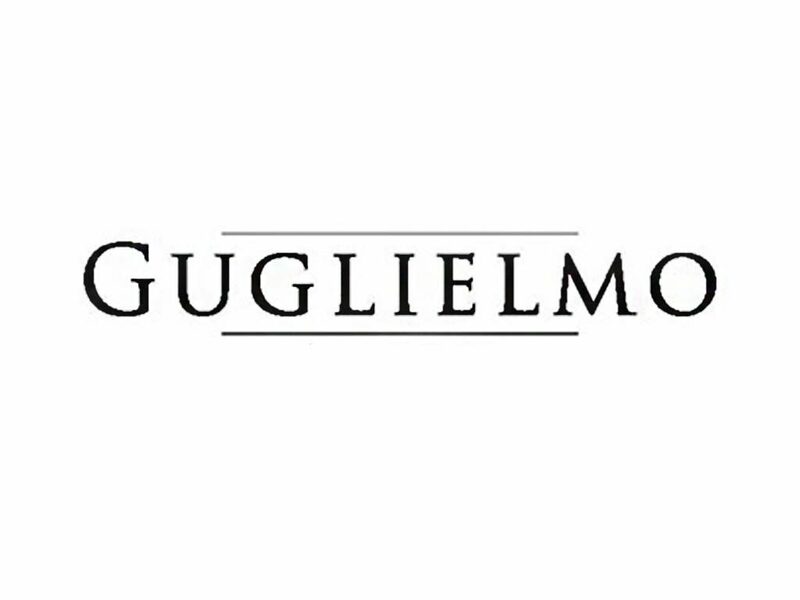 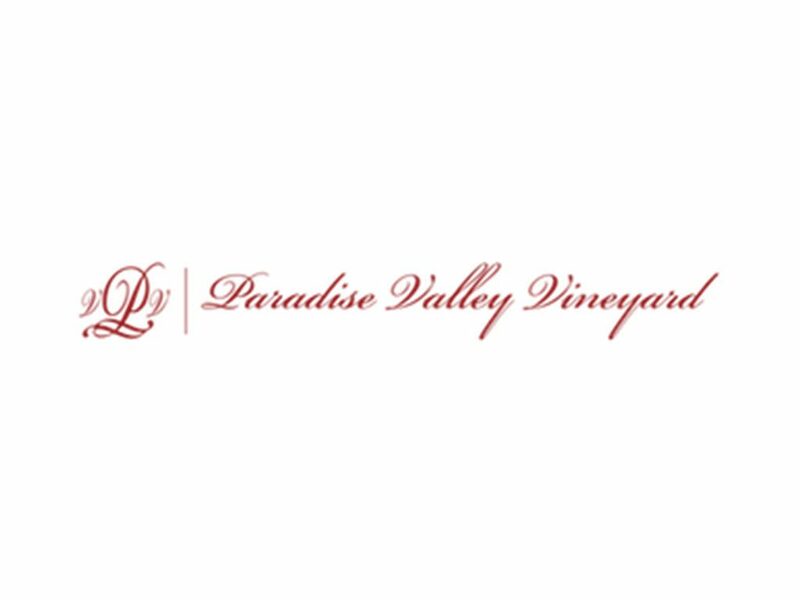 Join Claude and Evelyn Solanas, owners of Paradise Valley Vineyards Winery, as they pour for you their Estate Grown wines at the Hiram Morgan Hill House Wine Tasting every first and third weekend of the month.